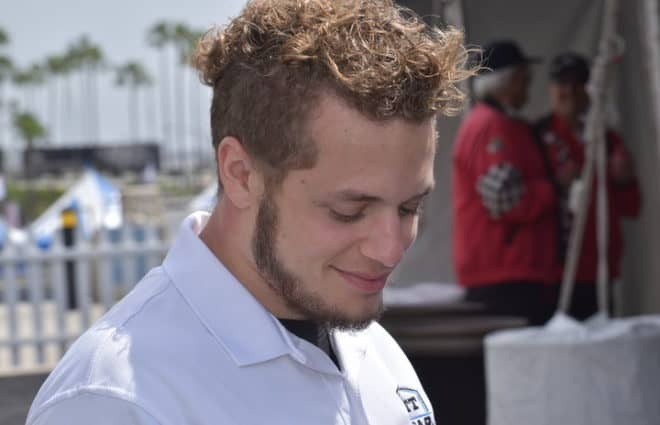 Ray Black Jr. is making the next jump of his racing career in 2018, as he will compete full-time in the Monster Energy NASCAR Cup Series with Rick Ware Racing. 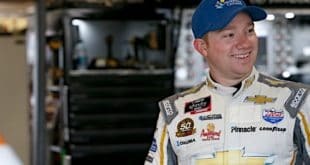 Both Rick Ware, owner of RWR and Black confirmed to Frontstretch at Homestead-Miami Speedway that the plan is to run the entire 36-race schedule and challenge for Rookie of the Year. The Florida native will pilot the No. 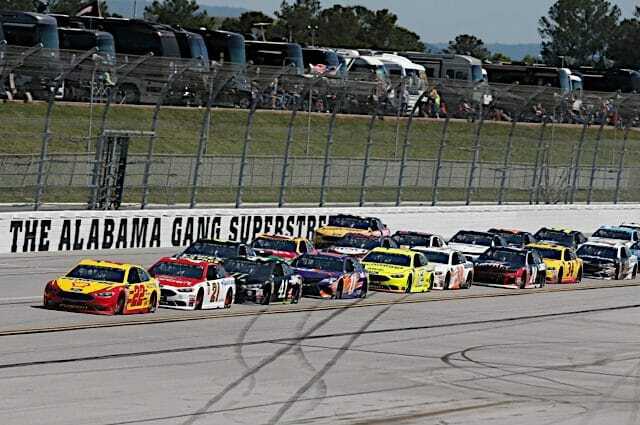 51 car. “I’m excited and it’s going to be a great learning year,” Black told Frontstretch. 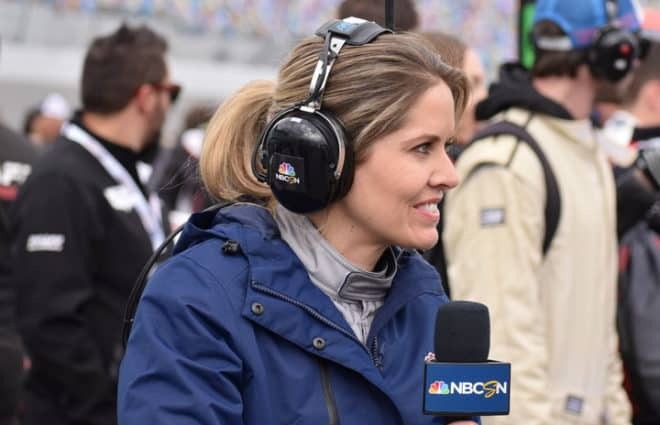 “We did the XFINITY Series full-time two years ago and it was a great lesson in life and in racing. To be able to get to this next level with the Monster Energy Cup Series, it’s going to be fun. I’m excited to do it. 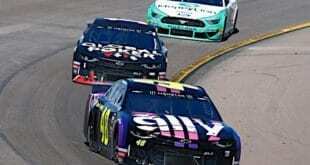 Black made his Cup Series debut in mid-September at Chicagoland Speedway, finishing 40th for RWR. 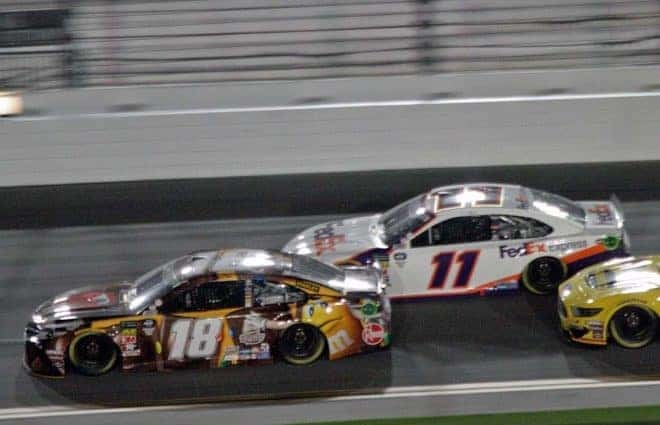 He made two other starts during the playoffs at Texas Motor Speedway and the season finale at Homestead, resulting in 34th and 38th-place finishes, respectively. The 26-year-old has 89 career starts among the top three national touring series since 2014. 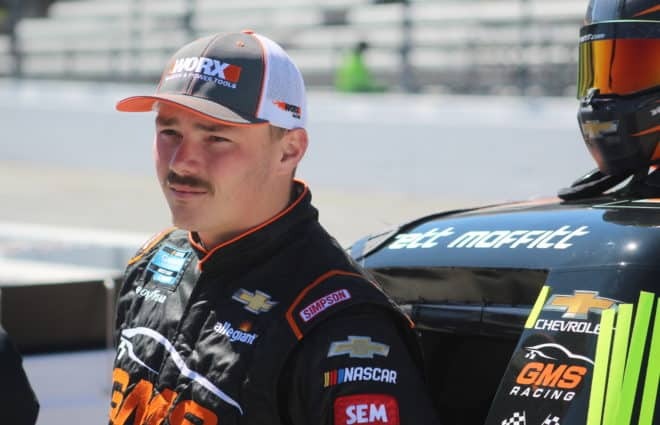 In 2015, Black finished 11th in the Camping World Truck Series standings with a fifth-place effort at Daytona. In 2016, he piloted the No. 07 car for SS-Green Light Racing, finishing 19th in points. In 55 career XFINITY races, Black has a best finish of 12th at Daytona earlier this season. A sponsorship announcement will come at a later date. The No. 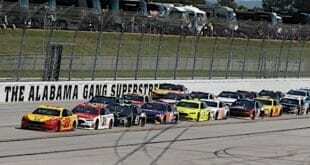 51 machine will have a guaranteed spot in all 36 races in 2018, as Ware has acquired one of the 36 charters. The team owner would not confirm who he purchased the charter from. Ware also confirmed that he will be running a part-time No. 52 machine from anywhere between 10-18 races. He expects BJ McLeod, Cody Ware, Kyle Weatherman and John Graham to all have seat time in the second racecar. The team owner said that RWR will run all three manufacturers in 2018. 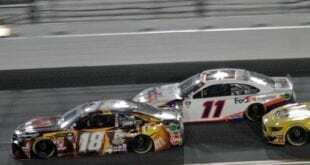 Ware is excited about the potential of taking the next step in the Cup Series, as he finished his first year as a car owner in the premier series 41st in owner’s points with three top-30 finishes. Challenge for ROTY? 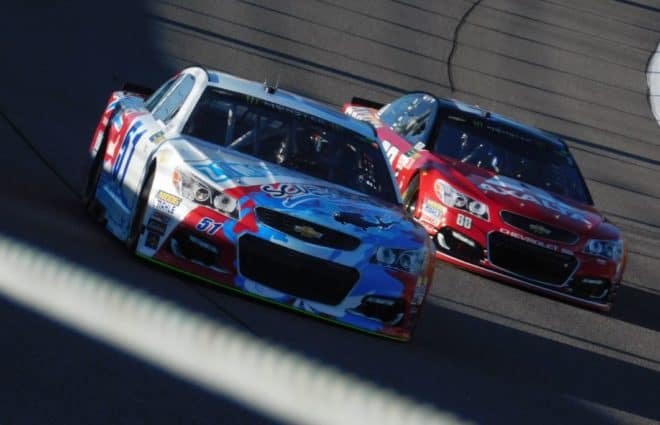 Against Billy Byron in a Hendrick car. LOL!!! Just ignores the fact that Black probably spins more often than anyone else in Xfinity. Optimism is a good thing, but this borders on delusion. Between the stage breaks and this news, about 4-5 built-in cautions each race.